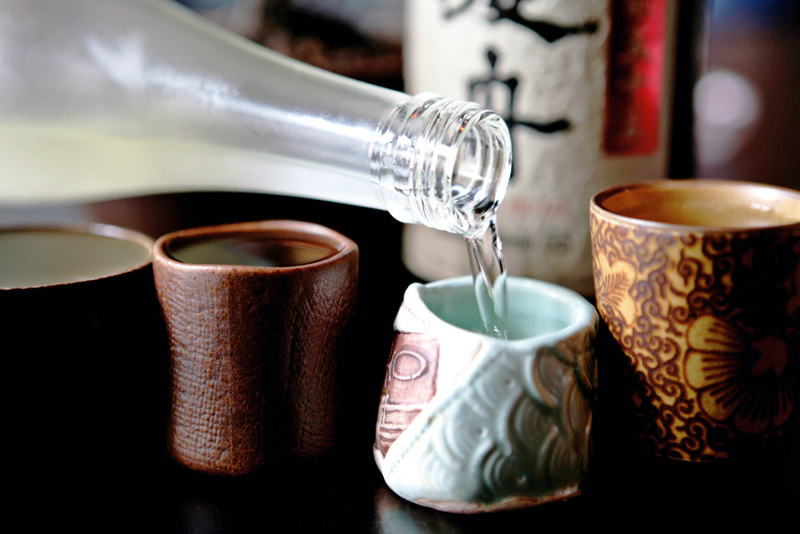 New Yorker Timothy Sullivan had an epiphany a decade ago when he tried his first sake. It’s led him to spend the last decade as an evangelist for the Japanese drink made from fermented rice, running his own website, UrbanSake.com and becoming a “Sake Samurai”. Heart disease is the leading cause of death in this country; more than 600,000 Americans die from the condition each year. 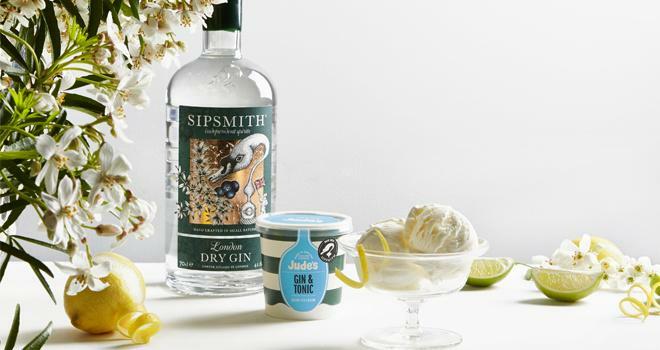 While the United States is going through a health crisis due to the listeria outbreak in the past few weeks (which has mostly kept longtime ice cream makers Blue Bell in the country’s headlines), the United Kingdom sets itself up for the summer … with gin and tonic ice cream! The good folk at popsugar.com shows us how to make Ramen-crusted chicken wings. 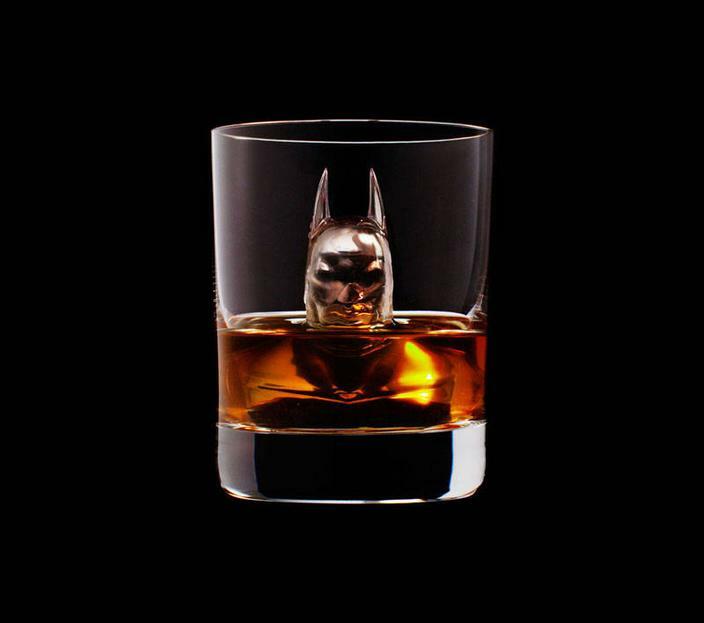 In their award-winning campaign for one of their clients, Suntory Whiskey, Japanese creative agency, TBWA\Hakuhodo rendered simplistic and refined pictures of the liquor on ice – only, the ice was shaped as various different remarkably detailed and recognizable objects and figures. 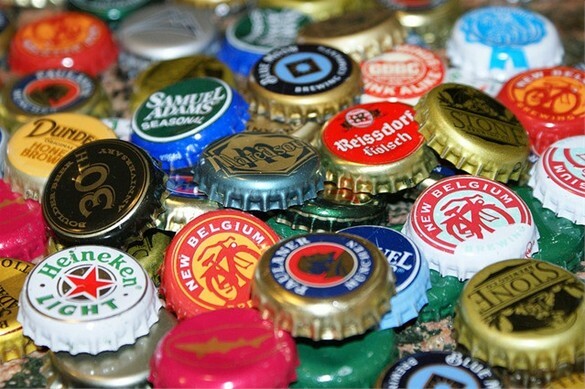 WatchMojo counts down the top 10 best global beers. 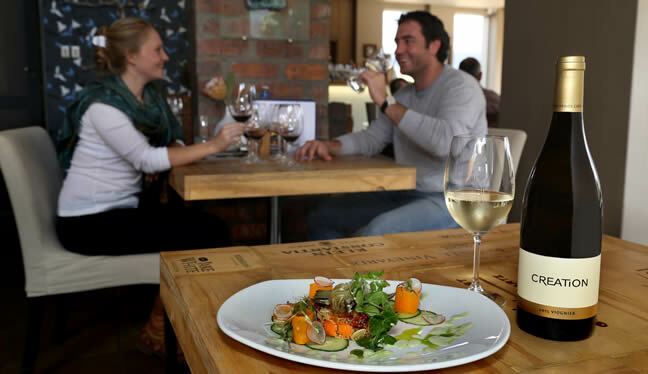 Beat the winter blues with a proudly South African wine cultivar while nestled in front of a crackling fireplace. 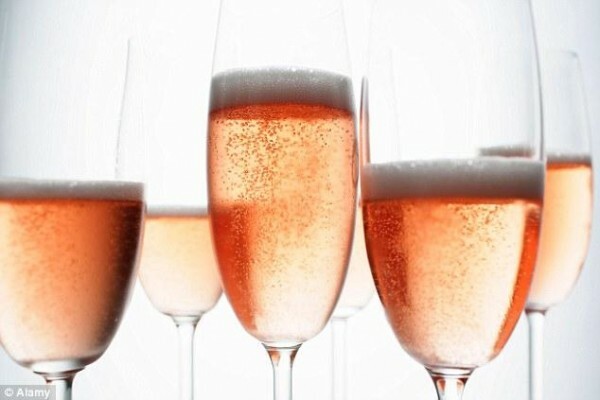 The world’s oldest wine club has recalled more than 15,000 bottles of its own label Prosecco worth £145,000 after five shattered in customers’ wine racks. 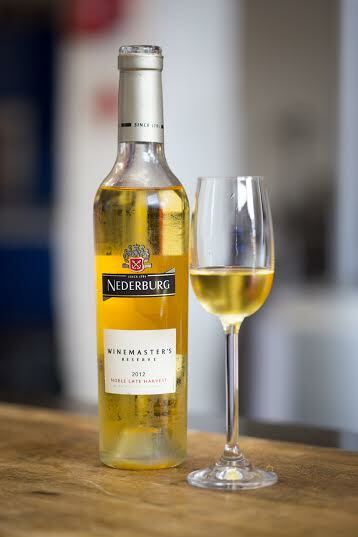 One of Nederburg’s most decorated wines has just done it again. The 2012 Winemaster’s Reserve Noble Late Harvest has won its second International Sweet Wine Challenge trophy in London. After a 15-vintage career, successfully reaffirming Nederburg’s reputation as one of South Africa’s top wineries, cellar master Razvan Macici is taking on a new position. Although little known in South Africa, Viognier is a cultivar which is becoming increasingly popular and production has escalated over recent years. 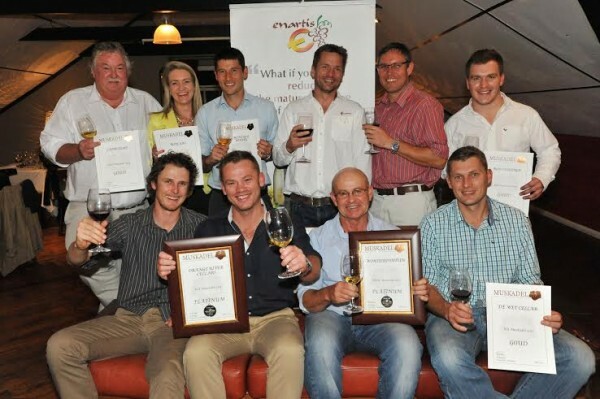 Simonsig, the Stellenbosch wine estate famous for the pioneering roll it played in the industry, has reached a new milestone in its proud history. The vines that produced the best white in one of the world's top wine competitions crouch low and untrellised. There is a battle between Telkom and Cybersmart about the use of the term LightSpeed Broadband.